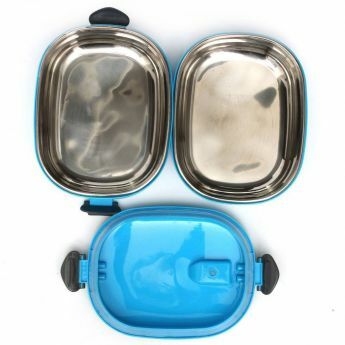 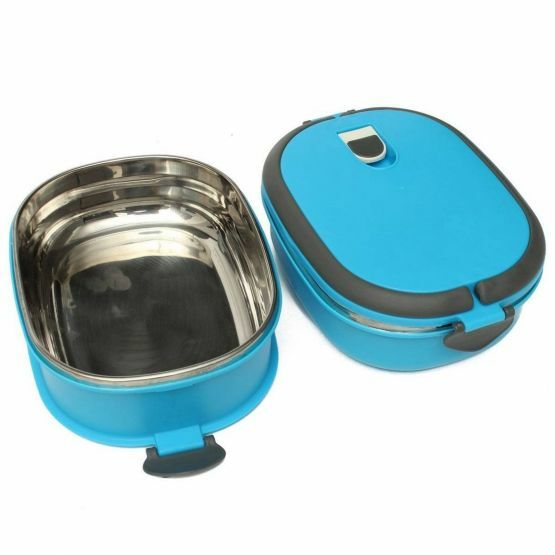 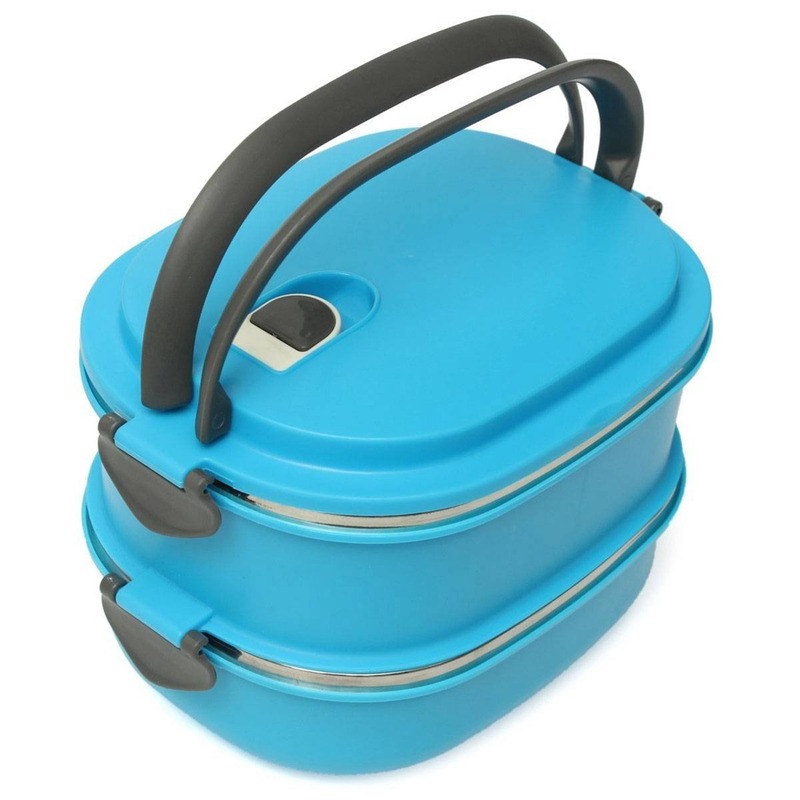 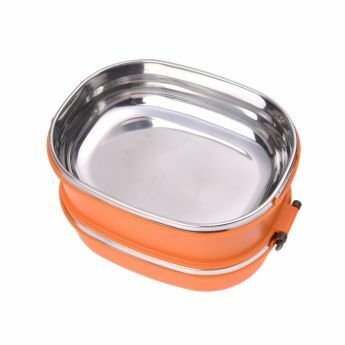 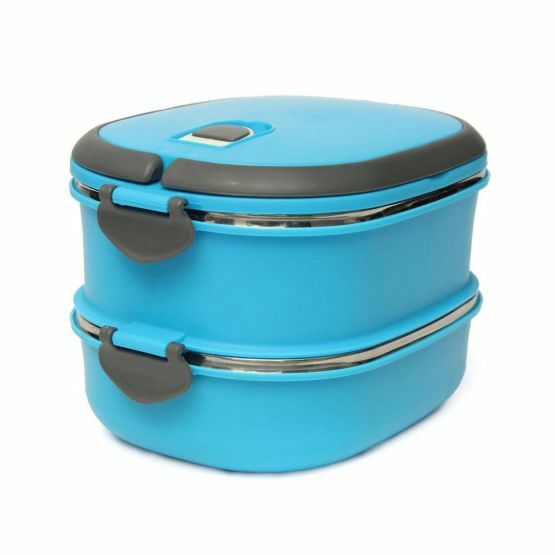 Lunch Box made of the BPA-free stainless steel and PP! 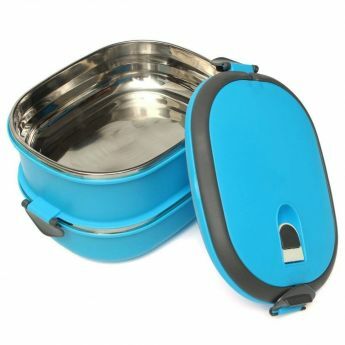 Easy to use and healthy. Dishwasher and freezers safe, the microwave is not suitable.